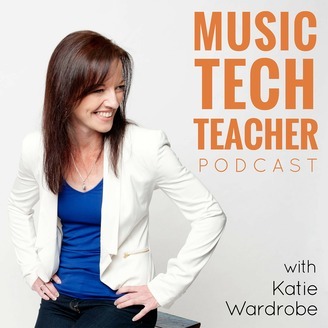 The Music Tech Teacher podcast is a show especially for music teachers who'd like practical tips for using technology in music education. 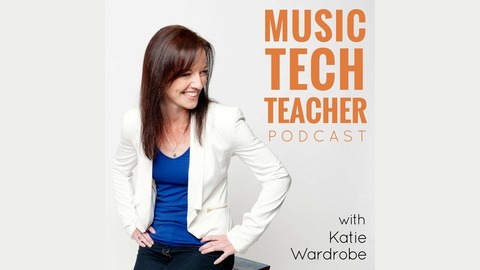 Hosted by Katie Wardrobe from Midnight Music, each episode features tips, and lesson plans, ideas and tutorials from the show's host - an experienced music technology in education trainer, speaker and consultant. There are also regular interviews with real teachers who use technology in creative and productive ways. For a number of years now I’ve been using screencasting software to record my computer screen so that I can make tutorial videos, show someone how to fix something technical, provide feedback and assessment, answer a music tech question quickly, or capture student work on websites that don’t have a save option. There are many screencasting software applications available but in this episode of the Music Tech Teacher podcast I want to talk about Loom and why it’s my favourite free option for music teachers.